A Brand Strategy Aligns Your Purpose with a Perfect Customer. Then Marketing Automation Becomes Easy. What are your goals? Your values? Your Mission? Once we define the business you want to be, we can move you towards it. Brands that understand the needs & wants of their customers win. Information about yourself and your audience is only valuable if you know what to do with it. Luckily, we do. This is How We Make Your Marketing Work. We’ll find the right message, the right offer, and the right platform to reach your right buyers. Then we’ll automate your marketing to drive new business precisely at the right time, even while you sleep. This isn’t an easy process. If it was, everyone would do it. So get a leg up on your competition. Because knowing how, when, and where to truly talk to your customers is worth the effort. You’ll know exactly who you are – You’ll have a clear mission to shout from the rooftops. Your marketing will be effective – We’ll automate your systems to reach new buyers in a way that’s relevant for them. In 3 Easy Steps, You’ll Have the Perfect Plan to Find Your Best Prospects. Ready to get new customers? Want All the Tools for Finding New Customers? Your brand strategy package comes with lots of gadgets and nifty new tech to ensure you reach the right customers. There are a loads of tools out there, but you probably only need a few. Even if you don’t understand these terms now, you’ll be an expert soon enough. In a nutshell, these automated tools send the right message to the right people at the right time – leaving you to focus on what you do best. We’ll Stick Around to Make Sure You Get It! We’re not the love ‘em & leave ‘em type. Once you select your components, we’ll be as hands-on as you need us to be. While we rigorously test our work, everything you get is backed by a 60-day warranty. Any errors, bugs or miscues will be resolved with the highest priority. And after 2 months, additional support is always available. So if you need another walk through, or want to add new campaigns, we’re here for you. Ready to to ask a few questions? Click that blue box below. Is your brand story creating a flood of raving fan customers? Awesome, welcome back! How can we help you today? Craft a Brand Story that grows your tribe! 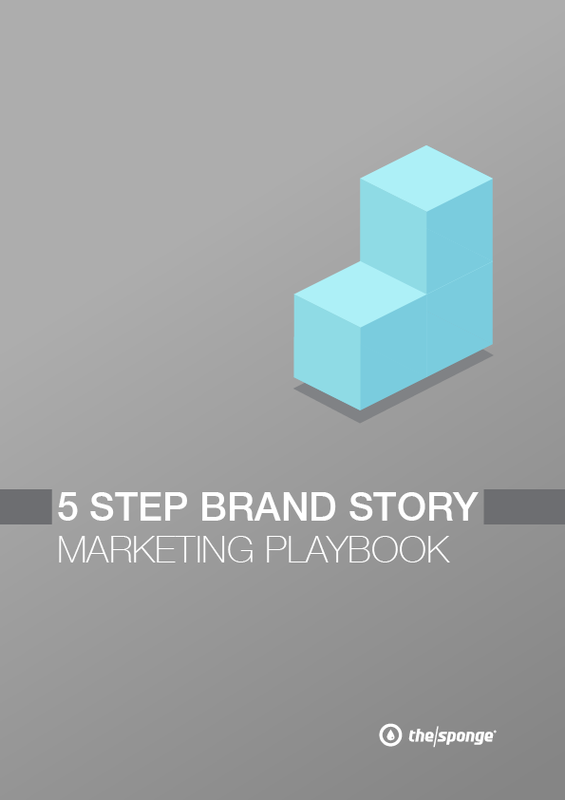 Get your FREE 5 Step Brand Story Marketing Playbook now, and grow your tribe of raving fans! We hate spam as much as you. Your email is 100% safe and secure.